Here you will find a short list of websites I have designed. If you would like to learn more about my work experience please use the contact page to get in touch with me. 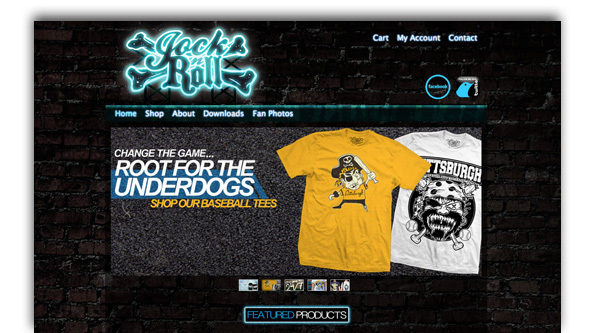 We created a full feature ecommerce site that was easy for the client to update and maintain. We also managing online marketing and analytics for the brand. 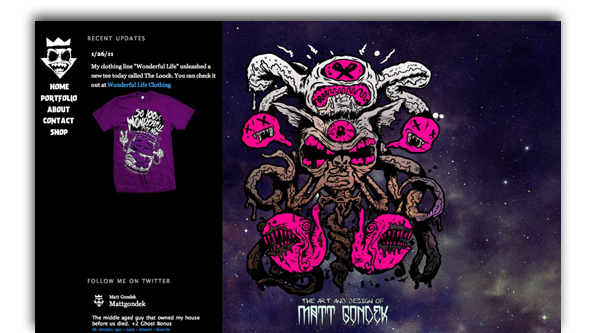 Matt need a portfolio site that he could update but also fit is edge style. It was a challenge but in the end I think we both created something great. 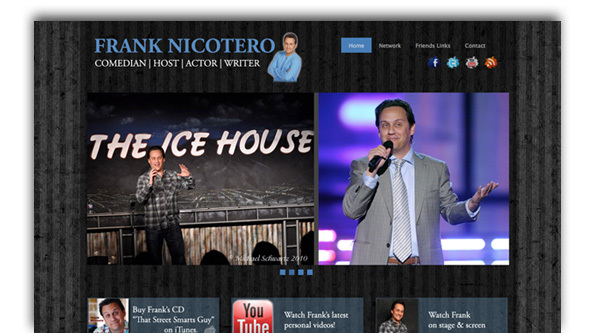 Frank needed a website that was easy to update and help him acquire more work. He also wanted a place for fans to connect with him on a personal level. Even 12-year veteran NFL football players need a website. 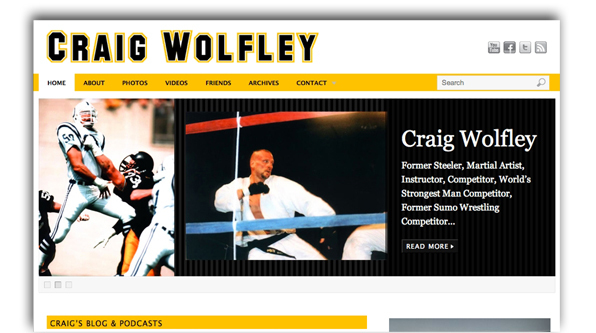 We also helped Craig distribute his popular podcast across the internet.